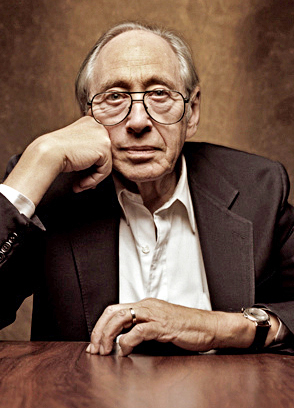 This week we talk Alvin Toffler and his 1970 book Future Shock. We look at the present through a future lens from the past... or something. Also, Sean falls down a Wikipedia rabbit hole.